What Can You Do to Help Other Kids? You can become an ADVOCATE ! What is an advocate ? • argues for a cause; a supporter or defender, such as an advocate of civil rights. Who can be an advocate ? Anyone can be an advocate – especially someone like you – who cares a lot about a cause or other people. An advocate writes letters, protests, and tells other people about important issues. 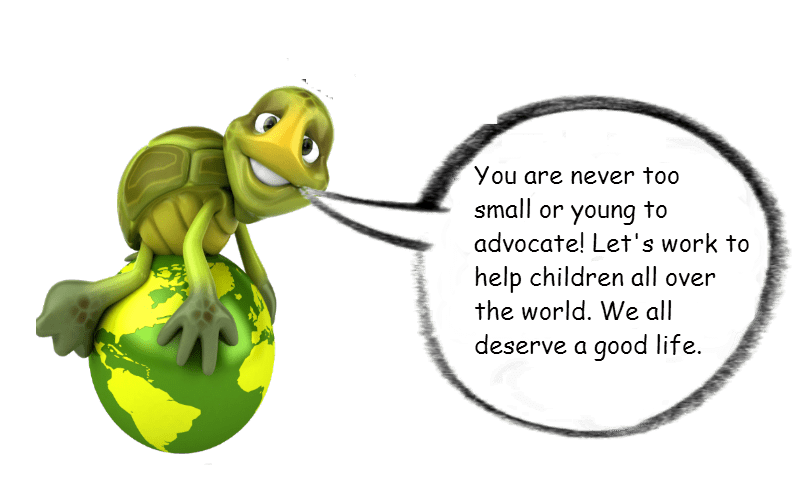 For example, YAP International advocates to help the most vulnerable and disadvantaged children, especially those children who are victimized or exploited. What good ideas do you have to share ? If you have ideas about how to help improve the lives of children, send them to us, and we will share them with people worldwide. Here’s our list of things you can do to help other kids and become an advocate. 1. Write a letter to your U.S. Representative in Congress. 2. Write a letter to your United States Senator. 3. Write a letter to the President of the United States. (If you live in another country, check with an adult to see if there is a government representative you can talk to or write to). 4. Write a letter to the editor of your local newspaper, your school paper, or a national paper. 5. Participate in and/or plan a rally, protest, or a meeting about the issue. 6. Volunteer at a local nonprofit organization of interest to you. 7. 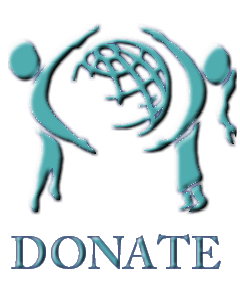 Raise funds and donate to a nonprofit organization that helps kids.